Ramos Tower is a 33-storey condominium ideally located in a busy district of the city.With its central location and price, the residential units are now 99% sold out. Homeowners, occupants and lessees love their studio units with balconies and windows offering an unimpeded view of the urban and its neighboring islands. Condo owners have the option to join the condotel operated by the City Suites Condotel Management Corp., an affiliate of Crown Regency Hotels & Resorts. The developers, Fuente Triangle Realty Development Corporation is introducing the second installment to luxurious city living to young urban professionals or single individuals located at Ramos Avenue. 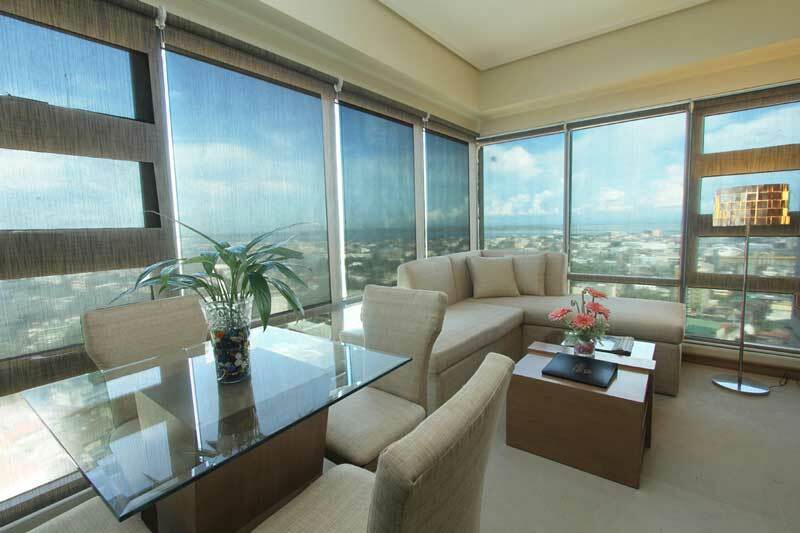 Ultima Residences Ramos Tower is a wise investment to embody ones success story. It’s a lifestyle within the city central, within walking distance to all major commercial, business and entertainment district of Cebu. It’s a lifestyle so exciting, so complete you can’t ask for more.